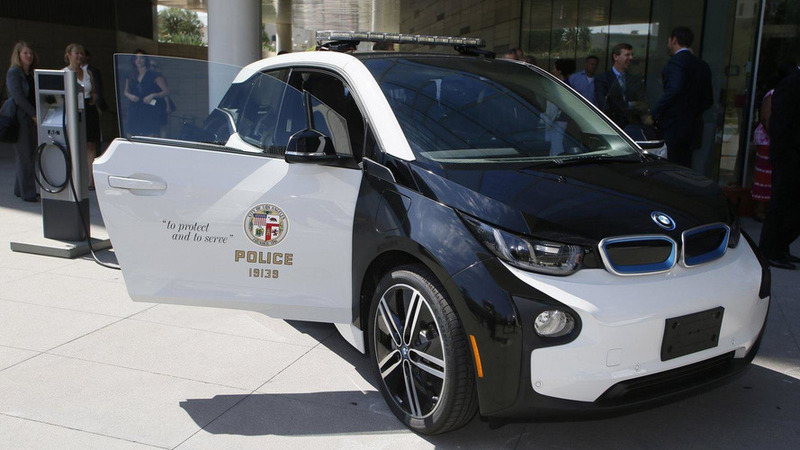 The next high-speed chase in Los Angeles could be a lot slower and shorter as BMW has given the L.A.P.D. 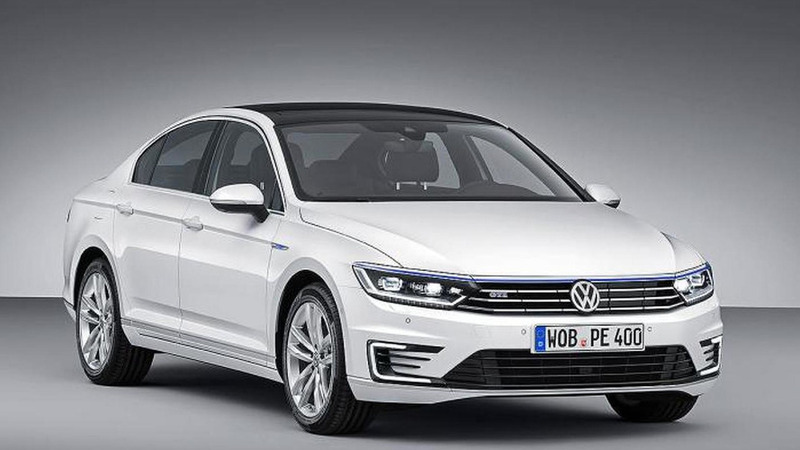 an i3 electric vehicle for evaluation purposes. 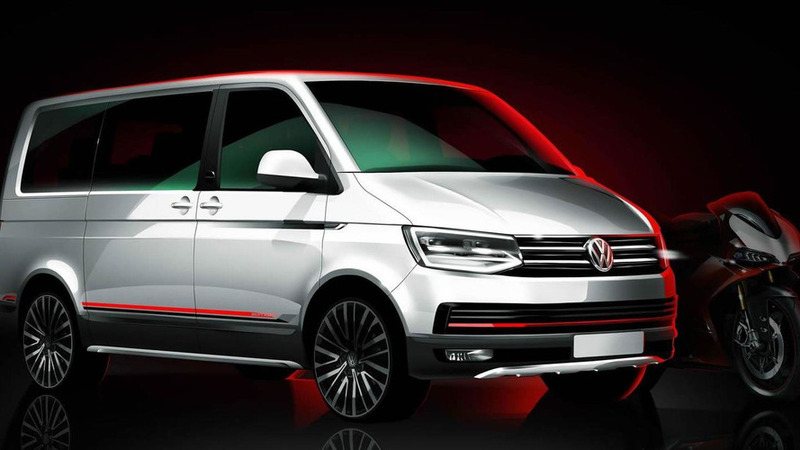 Volkswagen Commercial Vehicles is showcasing in Frankfurt at 2015 IAA the MultiVan PanAmericana concept. 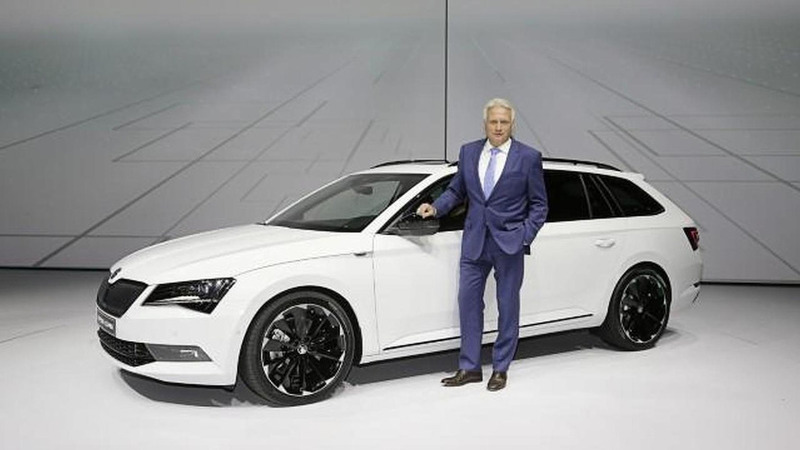 Skoda has officially unveiled the Superb Combi SportLine at the Frankfurt Motor Show. 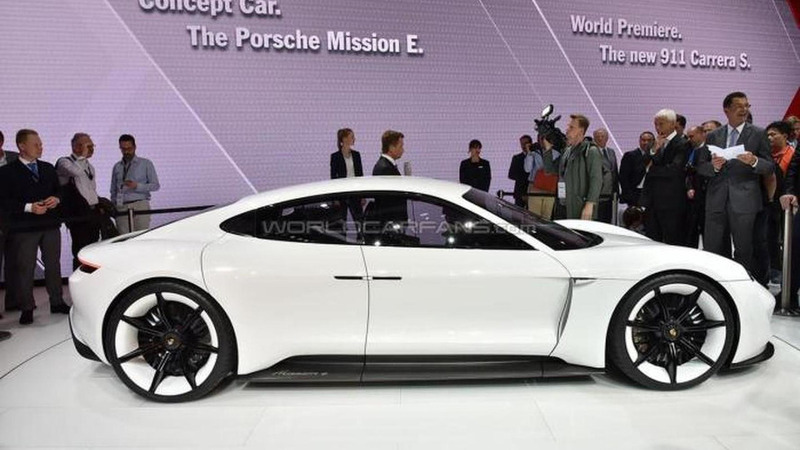 Porsche is taking the 2015 Frankfurt Motor Show by storm with its very intriguing Mission E concept. 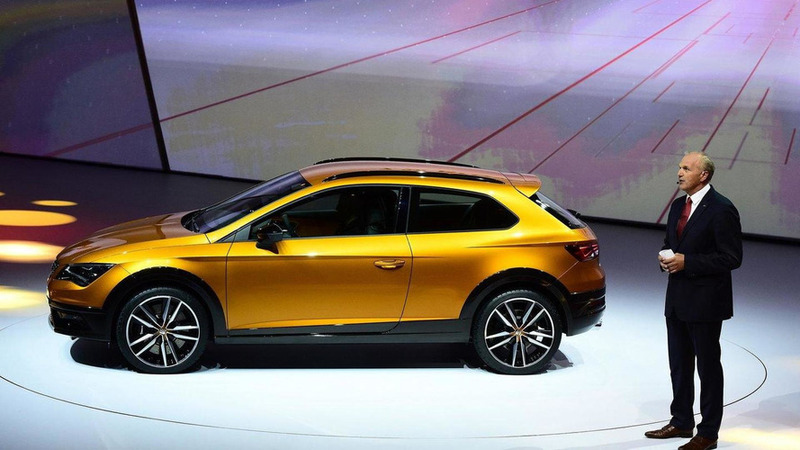 SEAT has taken the wraps off on the new Leon Cross Sport concept. 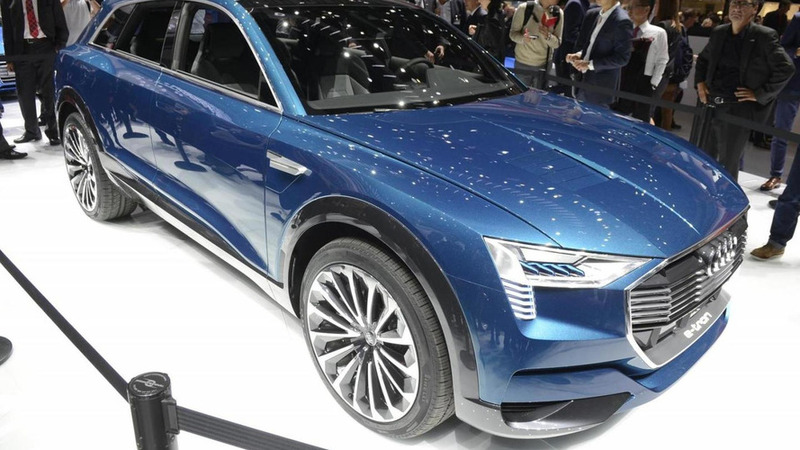 Volkswagen CEO Prof. Dr. Martin Winterkorn has used the Frankfurt Motor Show to announce plans to launch at least 20 electric vehicles and plug-in hybrids by 2020. 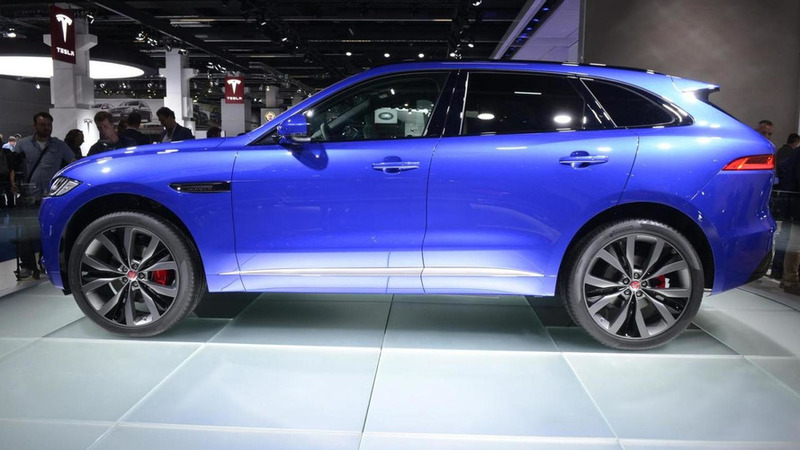 It was a painstakingly long teasing game, but the Jaguar F-PACE is finally here in production guise. 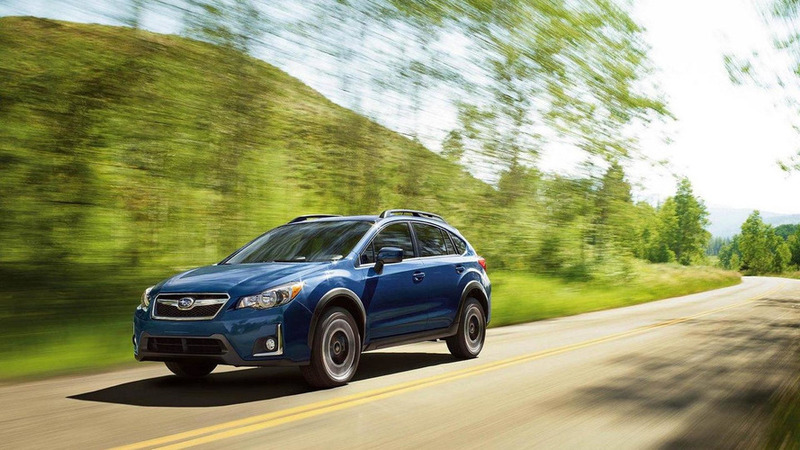 Subaru has unveiled the facelifted 2016 Crosstrek. 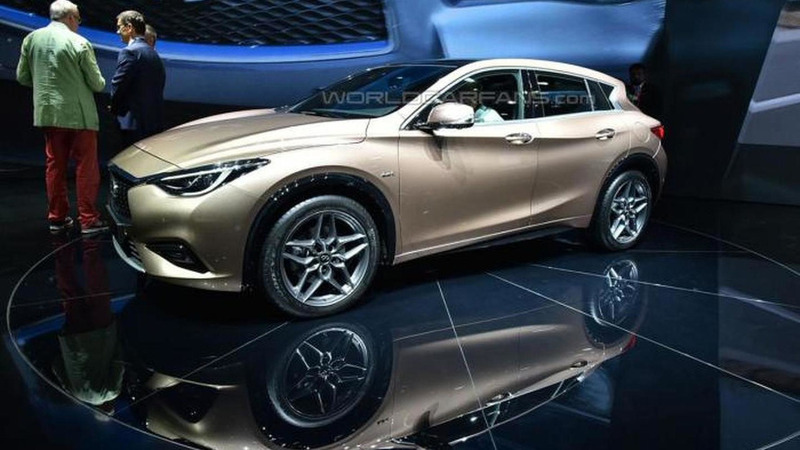 After a rather lengthy teasing campaign, Infiniti is finally showing us the production-ready Q30 hatchback which debuts this week at IAA in Frankfurt. 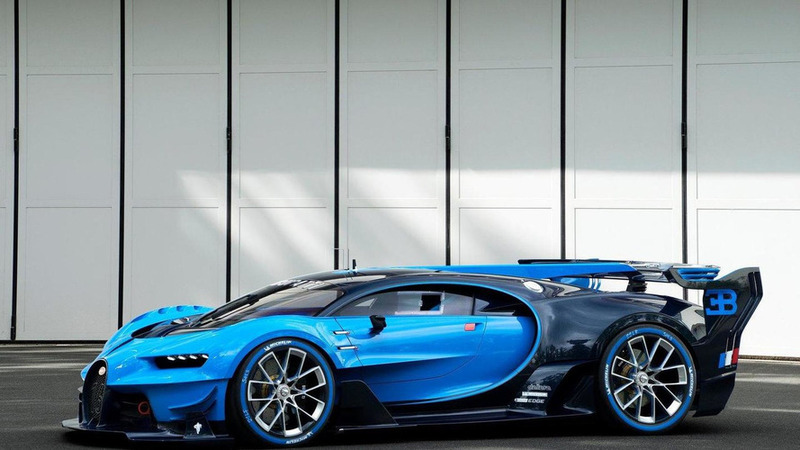 Based on the digital car created exclusively for Gran Turismo 6, the physical Bugatti Vision Gran Turismo "marks a new chapter in the luxury brand's history that will culminate in the unveiling of the new Bugatti super sports car." 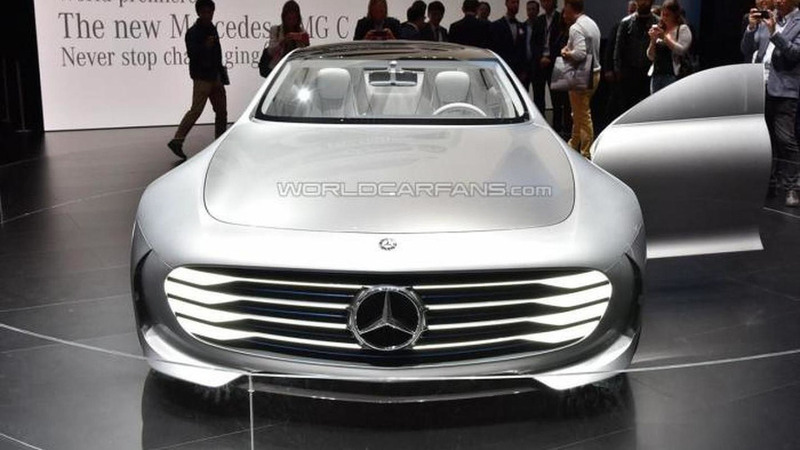 After last week's teaser, Lamborghini has unveiled the Huracan Spyder on the dawn of the Frankfurt Motor Show. 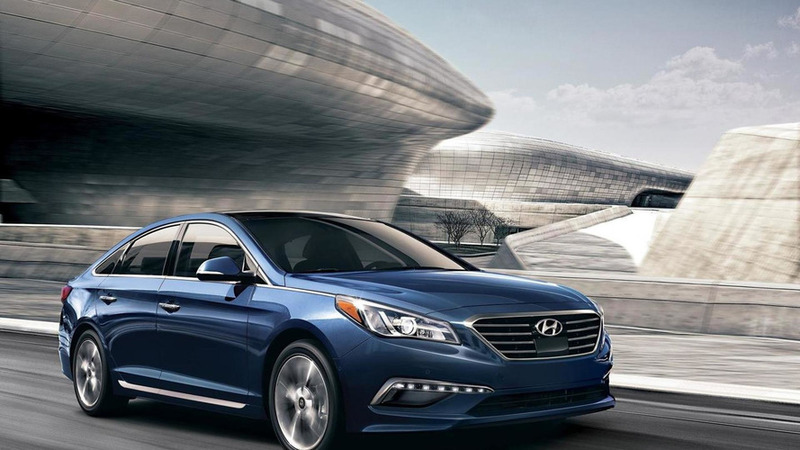 Hyundai has taken the wraps off the 2016 Sonata. 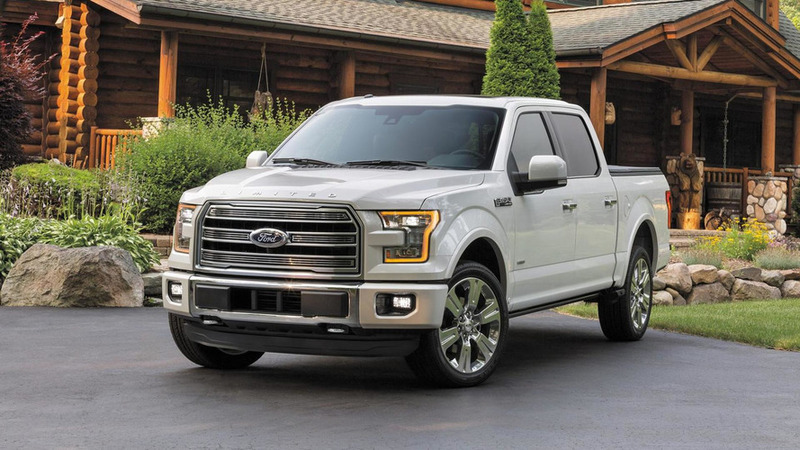 It features additional standard equipment and revised styling on the Limited variant. 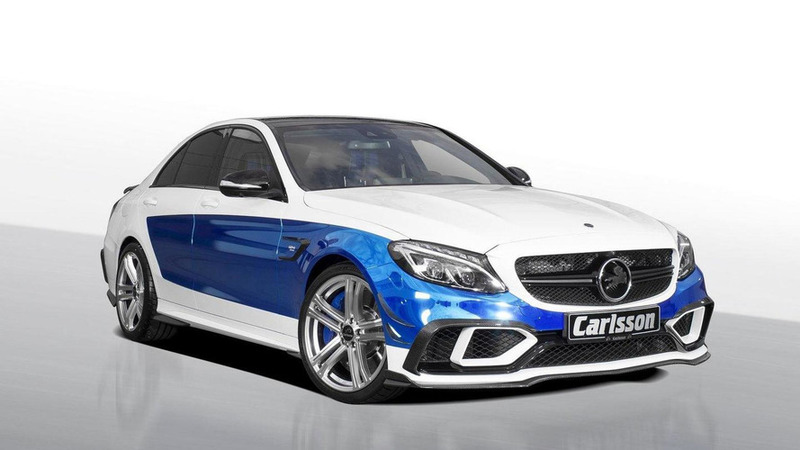 Carlsson has introduced their new CC63S Rivage ahead of its debut at the Frankfurt Motor Show. 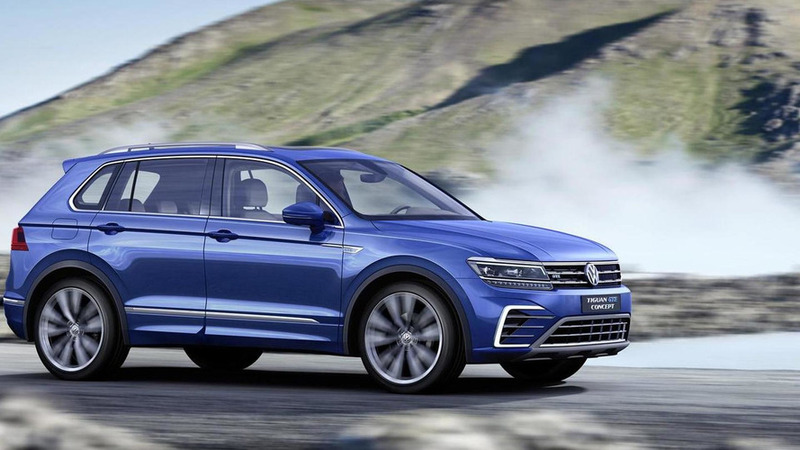 Aside from introducing the conventionally-powered Tiguan, Volkswagen has also revealed a plug-in hybrid concept with the now familiar GTE suffix.